New Beginnings Church supports Bridgehaven, a support center for before, during and after pregnancy. 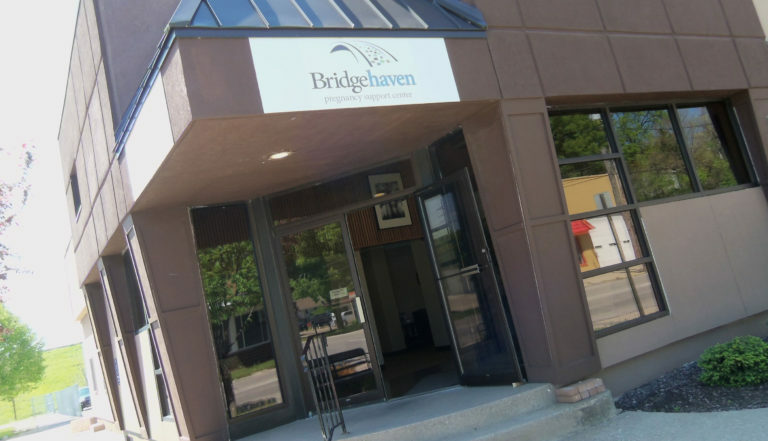 Bridgehaven Pregnancy Support Center offers the following free and confidential services: pregnancy testing, ultrasound, and options discussion; limited STI testing; life skills classes and earned maternal support (diapers, clothing, food and formula); relational health and sexual integrity education; abortion recovery support and one-on-one mentoring. For more information about Bridgehaven, navigate to www.bridgehavencr.org. 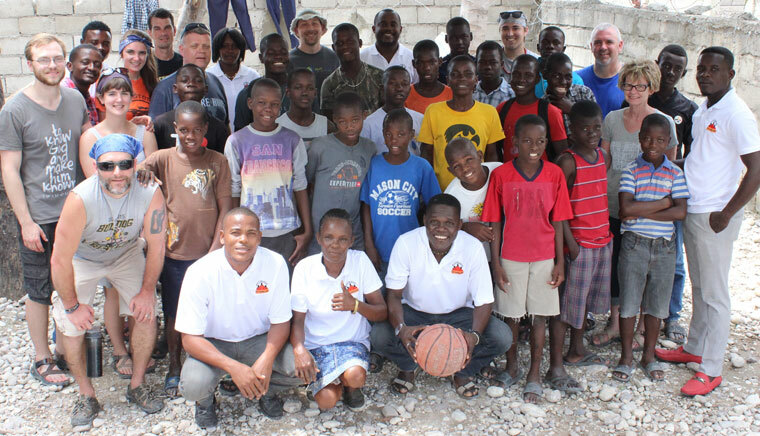 Climb for Haiti works with young boys, ages 10-17, who have been forced to live on the streets in Les Cayes, Haiti. Climb for Haiti seeks to reunite the street boys with parents who did not have enough financial resources to keep them at home. This is accomplished by empowering the boys' parents through Bible study, prayer, education and lessons in self-sufficieny. New Beginnings Church members Matt and Tricia Spading lead regular mission trips to Haiti to help these fragile families through relationship-building, mentoring leaders and youth, and sharing the Word of God. Matt and Tricia, along with other members of our congregation are living out the call from Jesus to love the seemingly unlovable while providing practical tools for families to attain a sustainable lifestyle and welcome their children home from the streets. For more information, navigate to http://www.climbforhaiti.org. 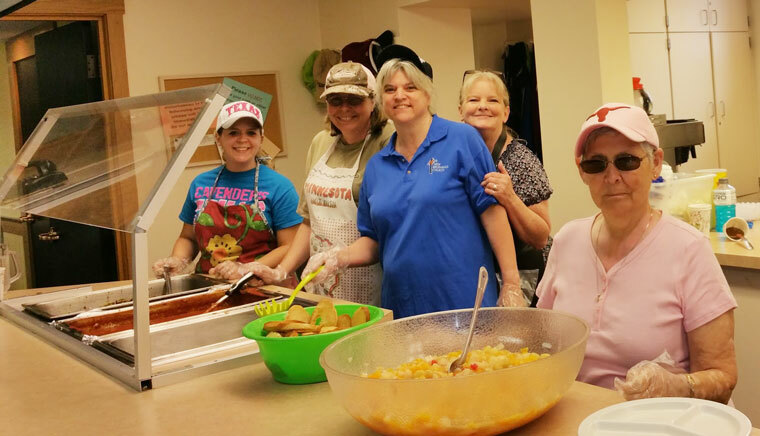 Join us as we prepare and serve a hot meal to our most needy community members on Saturdays three or four times per year. New Beginnings Church works in partnership with volunteers from First Lutheran Church and their Saturday Evening Meal Program to bring food to people who are delighted to get a fresh, hot meal along with some caring one-on-one conversation. The Bible calls us to love God and love one another. This ministry allows us to share our blessings and minister to people who may be seeking a new beginning following Jesus. Get started with our Feed the Hungry ministry partnership today by calling the New Beginnings Church office at (319) 294-5393, or stop at Connection Central in the church foyer after Sunday's service.